Salad Days magazine, new limited edition cover. 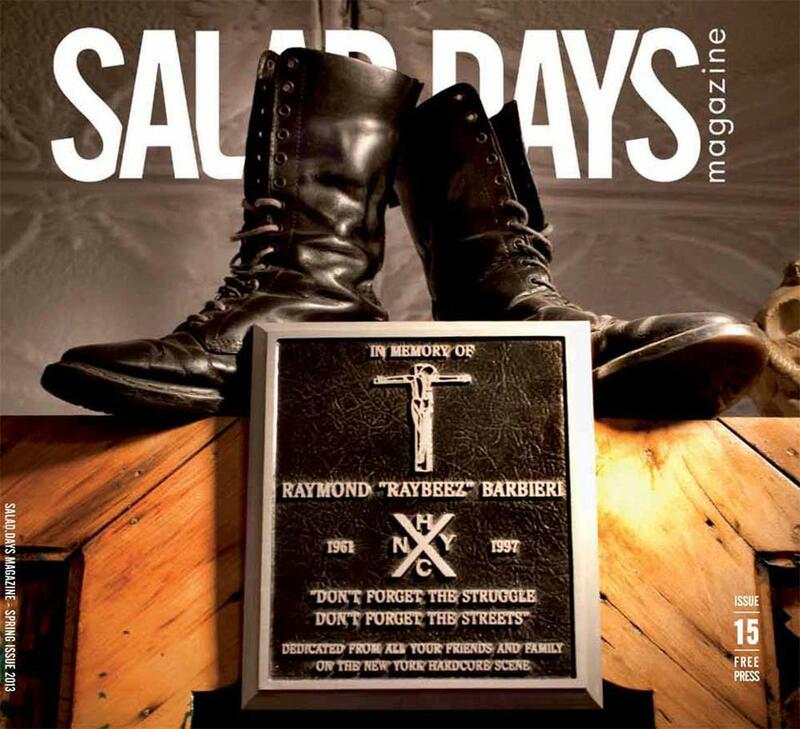 Our friends at Salad Days Magazine will celebrate their 15th issue with a limited edition cover, dedicated to Raybeez of Warzone and all their fans all our the world. The cover’s picture was taken by RigaBlood at the famous NYHC Tattoo in the Lower East Side of Manhattan, NYC.